The energy and climate change challenge is one of the greatest tests which the EU and its Member States are facing. The need to deliver the triple objectives of the EU’s energy policy, namely a competitive, secure and sustainable energy supply, is stronger than ever. This book analyses whether the current EU regulatory framework for energy law and policy suffices to address the triple objectives of the EU’s energy policy, or by contrast, whether changes to that framework are needed. mei 2013 | xii + 446 blz. At the moment, and in the longer run, the energy and climate change challenge is one of the greatest tests which the EU and its Member States are facing. The need to deliver the triple objectives of the EU’s energy policy, namely a competitive, secure and sustainable energy supply, is stronger than ever. It will take decades to steer our energy system into a more secure and sustainable system. However, the decisions needed to set the EU and its Member States on the right path should be taken now. To ensure that today’s customers and those of tomorrow are supplied with competitively priced, secure and sustainable supplies of electricity, the European energy market requires an over-arching EU legal regulatory framework. An efficient EU regulatory framework for energy law and policy will not only allow the EU and its Member States to achieve the triple objectives, but will also generate the right investment signals for potential investors. It should provide all the market players, such as generators and network operators, with real and effective incentives to invest in the EU energy market. 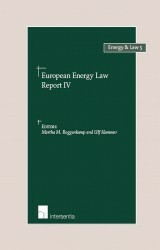 This book analyses whether the current EU regulatory framework for energy law and policy suffices to address the triple objectives of the EU’s energy policy, or by contrast, whether changes to that framework are needed. 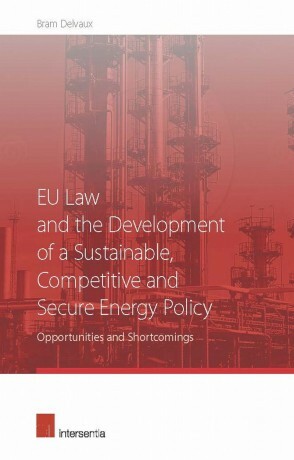 ‘This book is one of the first to focus on the delivery of EU energy policy and assess whether the European Union has the current legal framework to deliver the triple objectives of EU energy policy- a competitive, secure and sustainable energy supply. […] Overall, this is a comprehensive overview of the European Union's attempts to tackle the legislative basis for the three central aims for EU energy policy- to achieve a competitive, secure and sustainable energy supply. 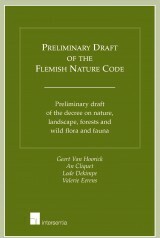 It is an engaging account and identifies all the central legal developments over the last two decades. It is significant that EU energy policy is considered in its entirety and that it is more than just about the internal market and competition. […]In particular, it will be significant to the literature that focuses on the EU energy policy trilemma (triangle) of aiming to achieve a competitive, secure and sustainable energy supply. 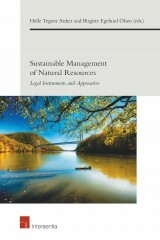 For scholars and practitioners, the book provides a comprehensive view of policy and legislative development since the year 2000 in the energy sector. It will be a valuable source that identifies key developments but arguably not for those wishing for more insight or discussion on the issues. Importantly, what a reader will find is a text that moves the debate on EU energy policy beyond that of just the internal market and competition. In addition, the inclusion and treatment of energy infrastructure in several parts of the hook is commendable. 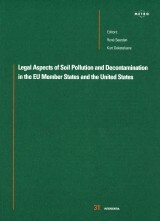 Other notable features are the detailed discussion on law and sustainability and climate change, and the treatment of energy post the Lisbon Treaty.